At this Years SAS Hurley Classic we again hosted the TVF Awards. The categories have been voted by you the paddling community. This year saw a new award for the International Paddler. 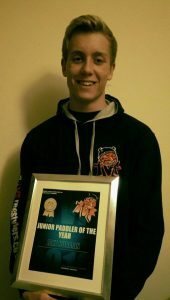 The Winner of the Junior TVF Paddler Award was the well deserved Jake Norman. 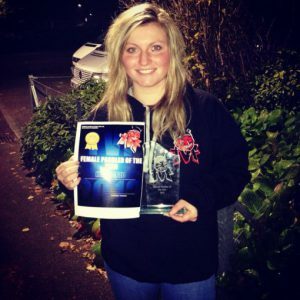 The Winner of the Female TVF Paddler Award was the well deserved Kim Aldred. 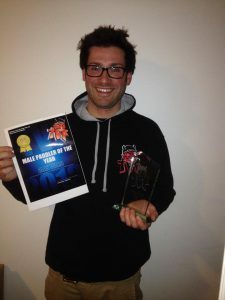 The Winner of the Male TVF Paddler Award was the well deserved Alan Ward. 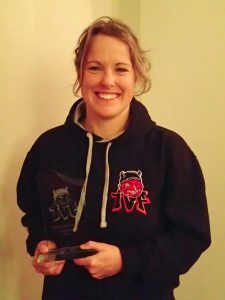 The Winner of the International TVF Paddler Award was the well deserved Claire O’Hara. 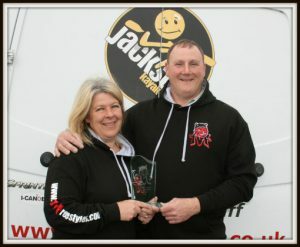 The pinnacle award of the night is given to who you voted to be The TVF Community Paddler of the year, this award is in Memory of Graeme Laycock who was TVF’s first winner of the Community Paddler award. Not only is this a fitting tribute to all Graeme’s hard work, it is also representing that TVF is an identity to all the paddlers who choose to help and make things happen in and around the Thames Valley Kayaking community.